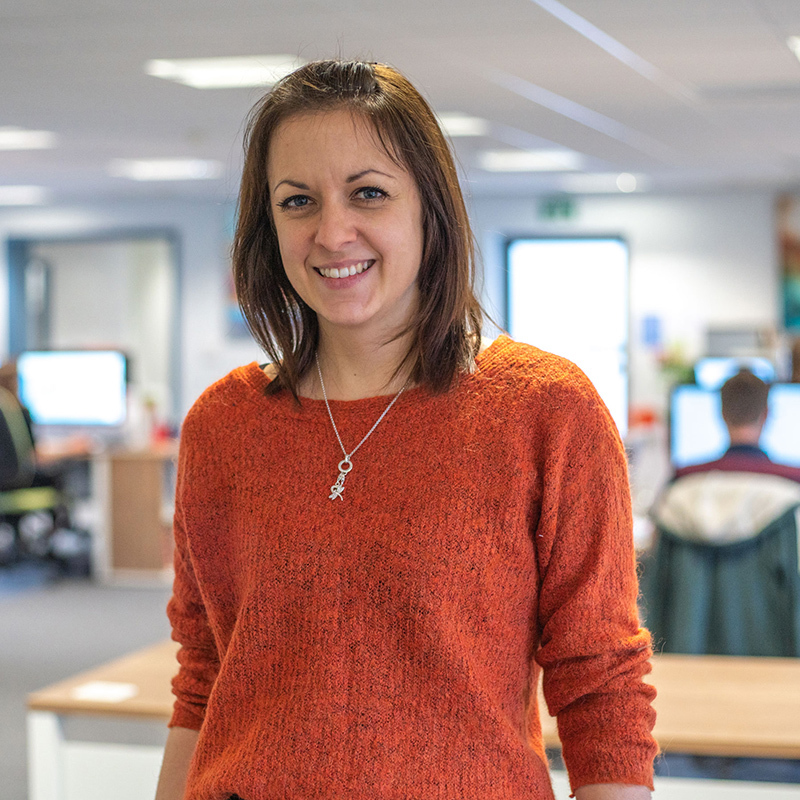 Katy started working at emc design as a junior designer in 2006 and has since progressed to a senior design role. She enjoys working on all projects in the studio but her best attributes are her organisational and project-management skills. Katy loves spending time with her son Joey and is completing a fairly major house renovation!